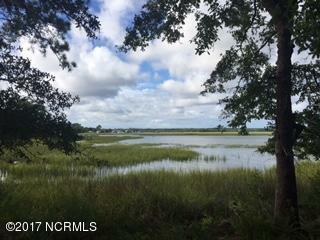 Beautiful waterfront location on the Lockwood Folly River in the gated golf course community of Lockwood Folly. 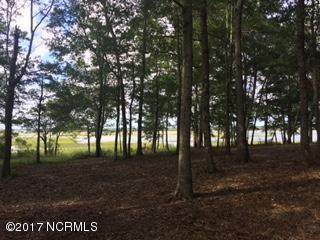 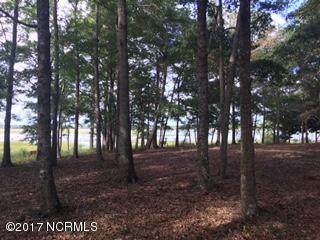 Almost 3/4 acre lot with plenty of space to build your dream home and enjoy the wide 250' of waterfront, after that, play a round of golf or tennis and end the day at the new waterfront clubhouse and restaurant. 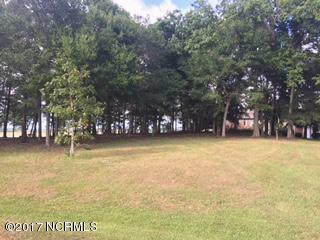 Listing provided courtesy of Michael Hobbs of Real Living Hobbs Realty Sales Llc.